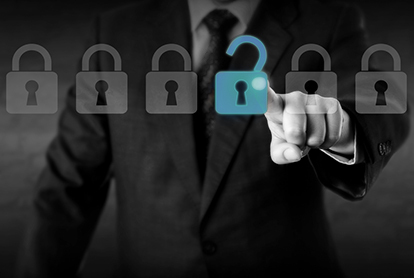 Protect confidential electronic protected health information (ePHI) from leakage and breach. 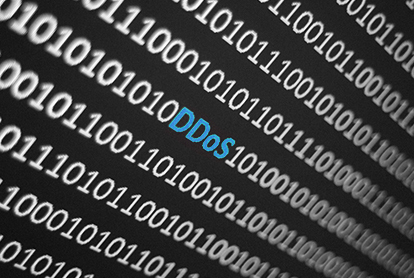 Protect ePHI and prevent security breaches in healthcare. HIPAA compliance requires that you protect all electronic protected health information (ePHI) from breach and abuse. 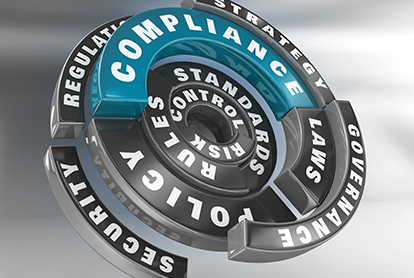 Imperva data security solutions automate the control, audit, and management of ePHI – making compliance much easier for your team. Imperva SecureSphere discovers all databases on the network (even hidden or forgotten ones). It searches each database for ePHI records and assesses for thousands of vulnerabilities. Imperva data security solutions then classify data so you know exactly what to include in your ePHI security scope. There are stringent tracking requirements that mandate you track all user activity, monitor every access to ePHI, and audit privileged user activity. Imperva data security solutions monitor and track all user activity without degrading server performance, needing application changes, or requiring in-house audit management tools. Easy reporting grants visibility into all database and file server activity by external and internal users. Imperva data security solutions control user access to ensure only those who are authorized can access sensitive data. 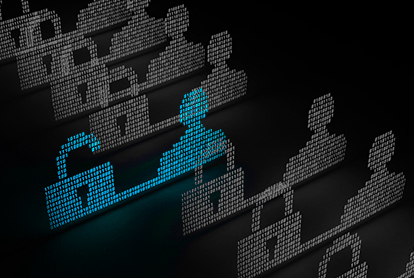 They also determine how users access ePHI data so you can manage it effectively, block potential unauthorized activity, and provide analytical tools to support forensic investigations. You are required to limit data access to the minimum necessary for employees to do their jobs. Imperva data security controls user access to ensure only those who are authorized can access ePHI with appropriate rights. Patient and employee portals, web applications, and health information exchanges are vulnerable entry points for hackers. Imperva web application firewall solutions protect your web application data from web attacks, DDoS, site scraping, and fraud and offer virtual patching to eliminate the window of exposure that comes with manual code fixes. 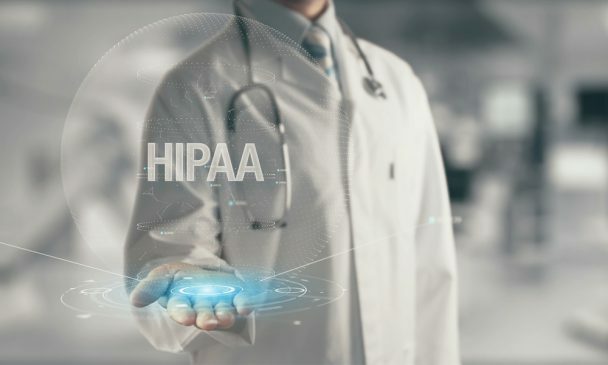 Imperva data security solutions provide centralized management and make it easy to set up automated, routine audits to maintain ongoing HIPAA compliance. 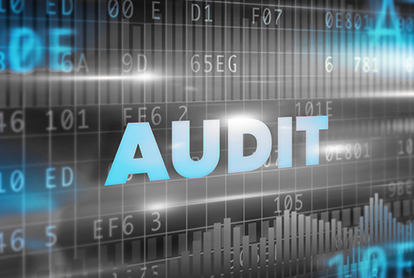 We take the headache out of audit and reporting and protect your healthcare organization and patient data infrastructure. Why choose Imperva for HIPAA compliance? Imperva SecureSphere, Imperva CounterBreach and Imperva Camouflage provide always-on, robust data protection solutions that automate data security and protect websites, applications, and databases wherever you deploy them. 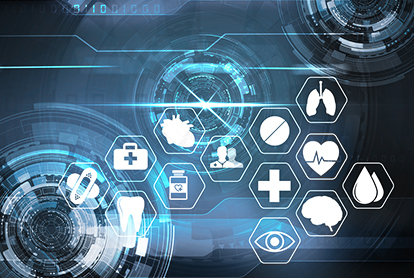 Thousands of customers worldwide, including healthcare companies, financial services firms and government agencies, rely on Imperva to protect critical, sensitive data and applications and ensure compliance. Find out how Imperva Data Security helps comply with HIPAA. Find out how Imperva keeps transactions safe. 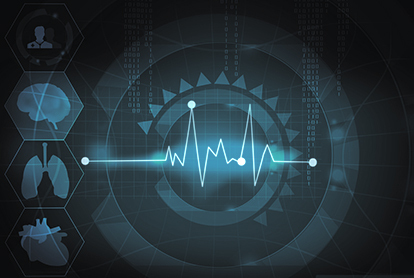 Learn how the government is responding to HIPAA breaches. Get key insights to improve your cyber security.